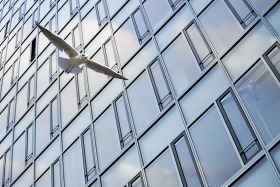 Bird Control Consultancy Services International (BCCSi) is an independent UK-based consultancy service offering a range of bespoke bird control solutions to our client base worldwide. BCCSi specializes in the control of pigeon and gull populations but will also provide advice on the control and management of any bird species, including waterfowl. Our experience in the field of bird control, together with our independent status, means that our clients can be assured that BCCSi will always recommend the most effective solution for their bird control problems. BCCSi has no links with pest control contractors and neither do we have any vested commercial interest in the provision of pest control services nor bird control products. 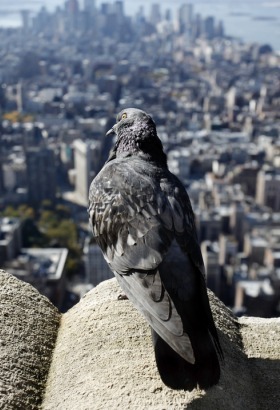 Every BCCSi client will be provided with a bespoke solution based on over 30 years of experience within the bird control sector offering a cost-effective, sustainable and non-lethal bird control system. Guy Merchant, Director of BCCSi, is a leading international authority on bird control and is best known as founder of the internationally renowned Pigeon Control Advisory Service (PiCAS Group) in the late 1970s. PiCAS changed the way in which bird populations are controlled by shifting the emphasis away from out-dated and ineffective culling-based regimes to holistic and non-lethal bird control solutions. 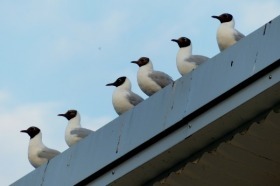 Many of these systems are now considered to be ‘industry standard’ within the bird control sector. 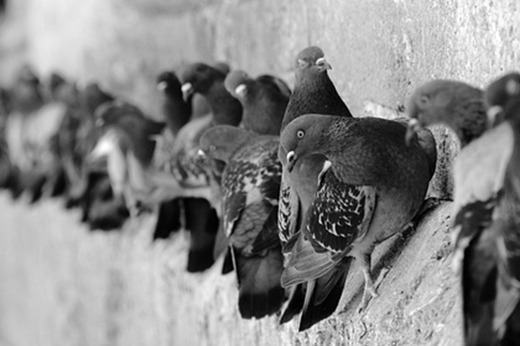 Guy Merchant is also the author of the most comprehensive online pigeon control resource available today. BCCSi has contributed widely to ground-breaking projects involving sustainable and innovative methods of controlling bird populations. 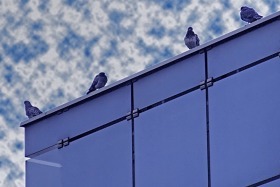 An example of this would be the use of artificial breeding facilities to control and reduce the size of urban pigeon flocks without resorting to lethal methods. If you or your client has an entrenched bird control problem that needs to be addressed, or if you need to design out a bird-related problem on a new build project, BCCSi will be happy to work with you to identify the most effective solution to your bird control problem. 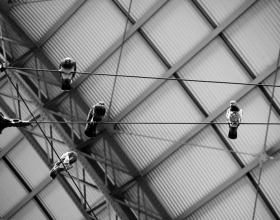 More information on our range of services and our approach to providing bird control solutions can be found on our consultancy services page.